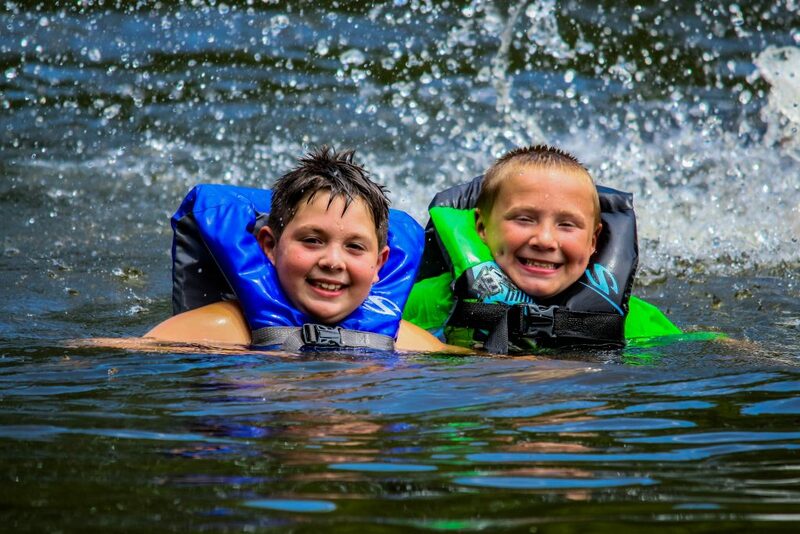 As a kid, did you ever dream about a summer camp where you could ride ATVs with champion riders, speed down slip-n-slides, play on the lake, and make some awesome new 4-Wheeling friends? Well, lucky for today’s young riders, such a summer camp exists! 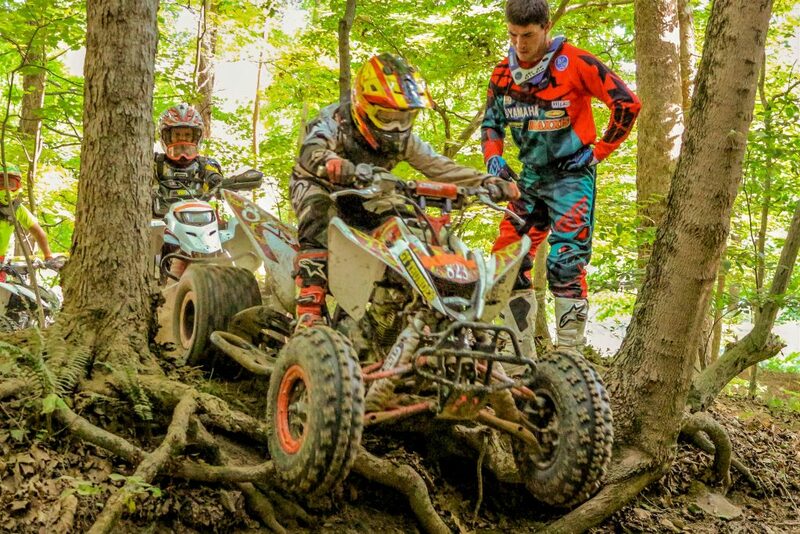 FUEL CAMP is a 5-day, overnight summer camp for young riders taught by some of the top ATV riders in the nation. FUEL CAMP’s instructors include champion riders Walker Fowler, Devon Feehan, Drew Landers and more. 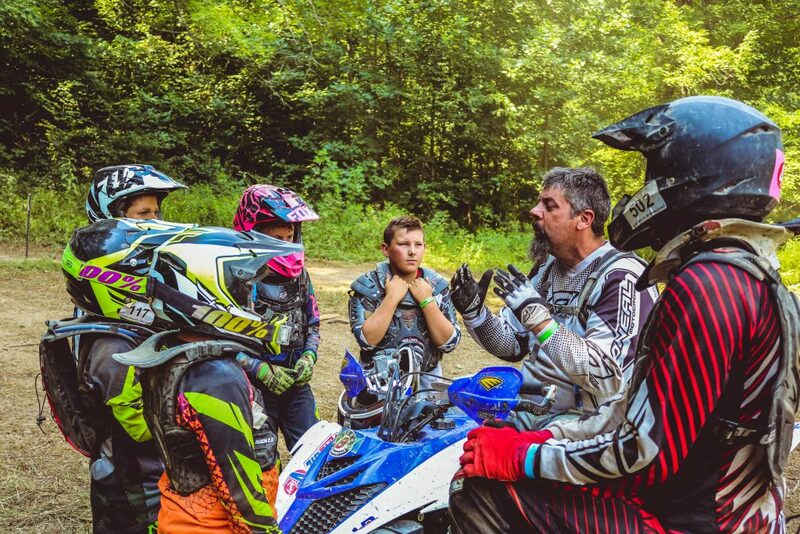 Each camper gets roughly 15 hours of individualized riding and instruction time on seven different terrain training zones (including flat tracks, hills, and narrow trails) in order to teach a variety of different ATV riding skills. 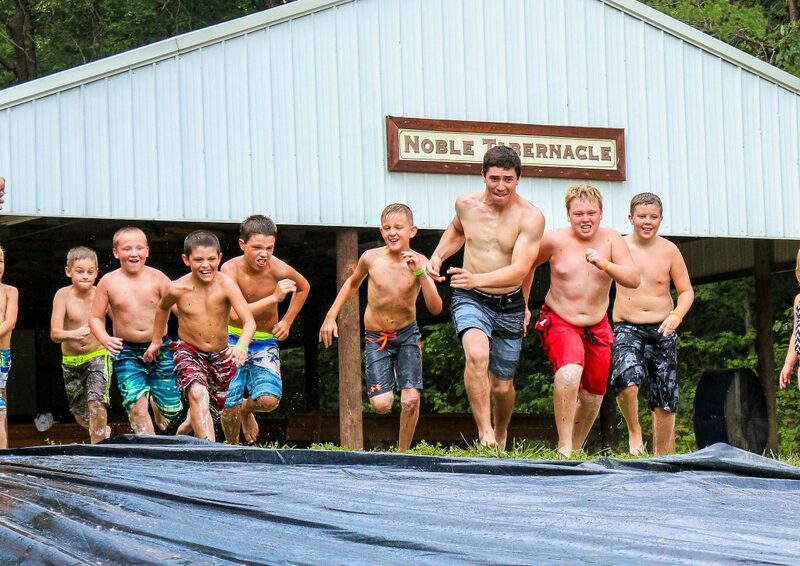 What’s more FUEL CAMP also includes plenty of kid-fun within the experience, including slip-n-slides, inflatables, nine-square, music, blobs, swimming, and more. Best part are the new friends and fun memories that you’ll make. The 2018 Fuel Camp dates are July 16th – 20th. Campers can register at the website listed below. Cost is $525 per rider. This includes lodging, food and everything except your own ATV and gear.